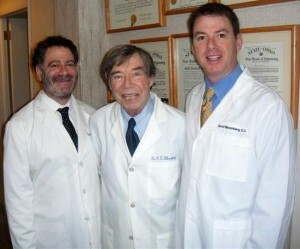 Dr. Bloomberg has been helping patients of all ages for more than a decade. He specializes in contact lenses although he has treated thousands of patients with major diseases of the eye like Diabetes, Macular Degeneration, Cataracts and Glaucoma. He is licensed to prescribe medications and perform surgical procedures on the eye. He is excited to have successful contact lens patients from 8 to older than 80. His special interests in contact lenses are Bifocal Contacts, Corneal Refractive Therapy and complex fitting of Keratoconus, Corneal transplants and other Corneal malformations. Growing up in Ohio, Dr. Bloomberg discovered his passion at an early age when his father, an Optometrist who practiced for 40 years, suggested he come to the office to earn his allowance. Dr. Bloomberg and his Brother both followed in their father’s Optometric footsteps and received their Doctorate of Optometry from the prestigious Illinois College of Optometry, the oldest program in the country. 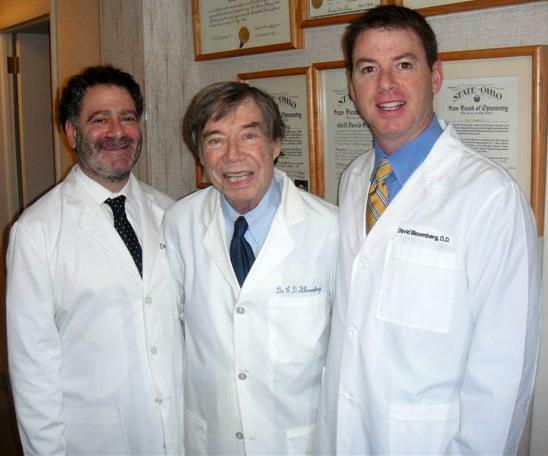 Caring, personable with a warm demeanor, Dr. Bloomberg is particularly gratified to treat several generations of families.